After an extensive trialling period. We are pleased to announce this latest addition into the range. Not only is it ‘tough on dirt’ but it is also environmentally friendly with non-plastic beading. 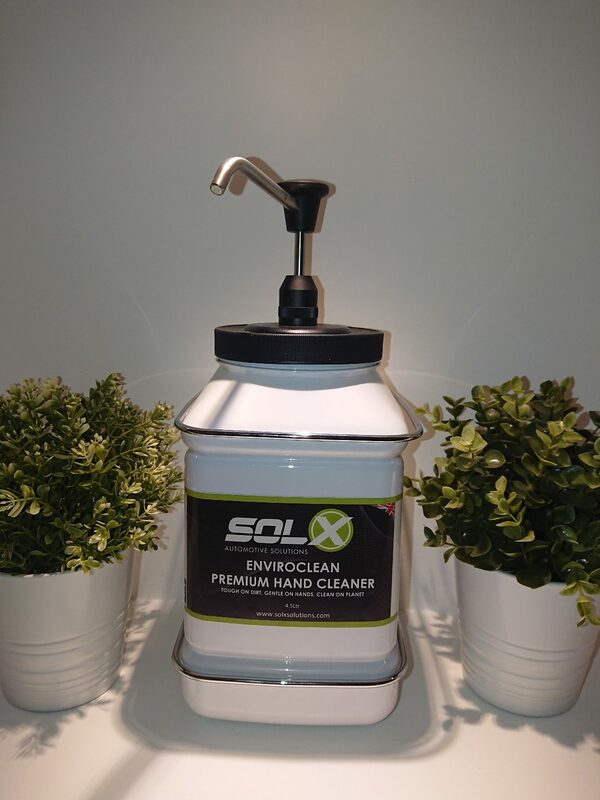 You can complement a purchase of Enviroclean with a wall bracket for convenient storage, and a pump dispenser for good hygiene. Tough on oil, grease etc.